You've been training for a reason. Show off your your hard work in a shirt that allows you to go even harder. 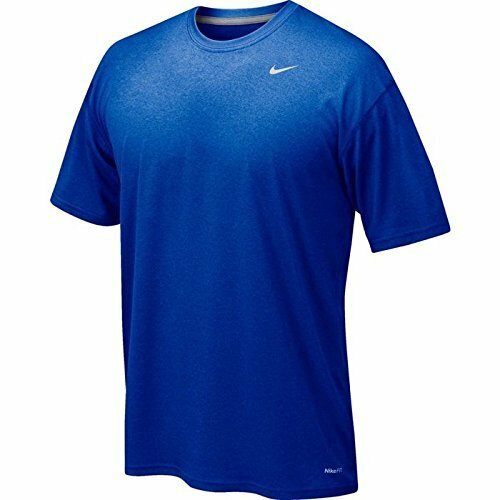 Amp up your athletic wardrobe with the Nike Men's Pro Cool Compression Dri-Fit Shirt! 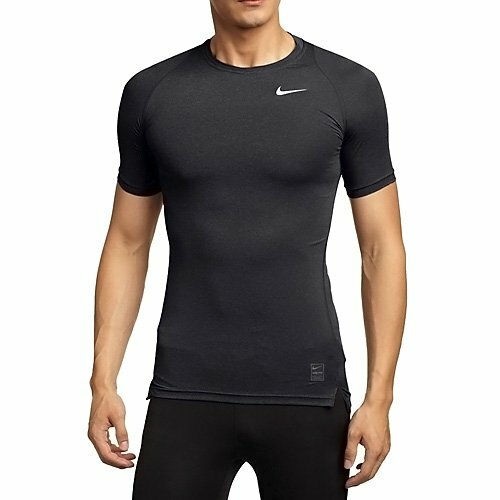 This features a tight fit that delivers a locked-in feel for comfort and support, short sleeve construction, Dri-Fit fabric that wicks sweat away to keep you dry and light, ribbed crewneck with interior taping, and is machine washable! Made of 92% Polyester, 8% Spandex. 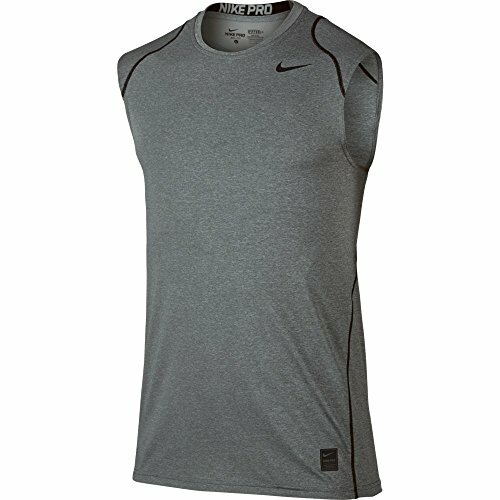 stay comfortable during you most intense activities with the boys Nike legend training top. DRI-FIT technology pulls sweat away from your skin to help keep you dry. 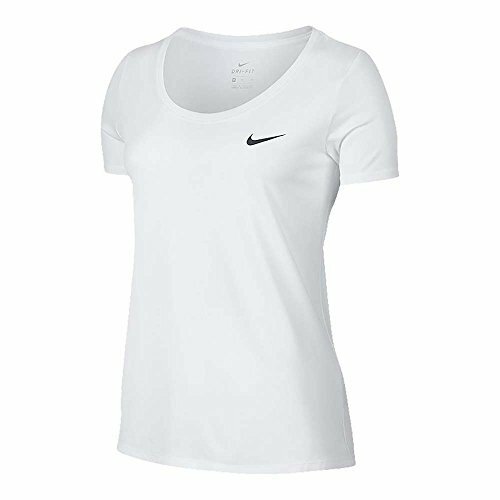 Swoosh design trademark at the left chest. 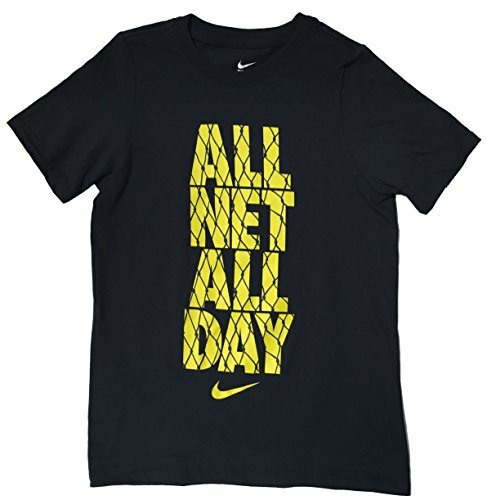 This comfortable t-shirt takes you from the court and beyond in style. COMFORT MODERNIZED. 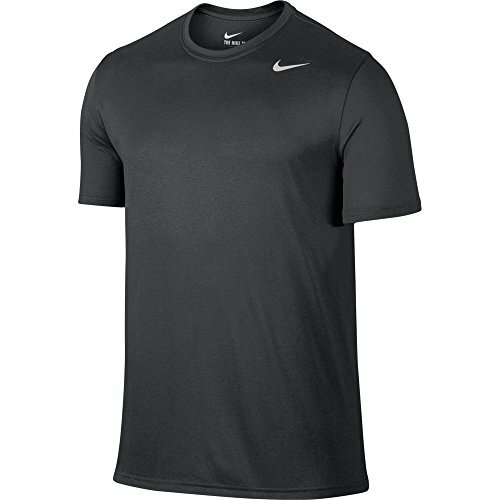 Form and function combine for a modernized look with less bulk in the Nike Legend 2.0 Men's Training Short-Sleeve Shirt. 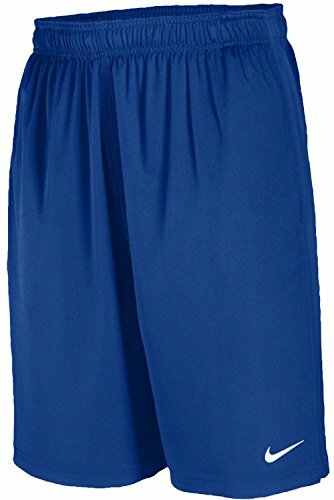 The ribbed collar and short-sleeve silhouette help you move with ease while keeping you cool and ventilated. 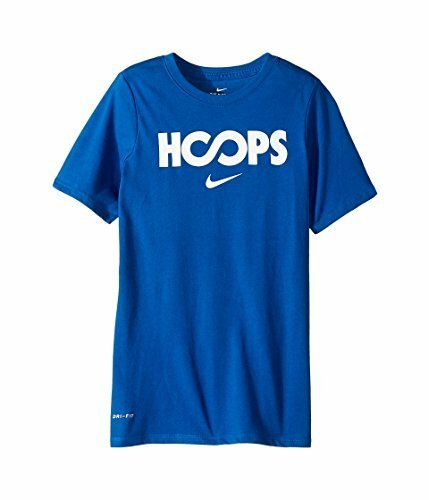 Give him the hoops-inspired style he needs to look and feel his best with the Nike Boys' Dry Just Hoops Graphic Basketball T-Shirt. 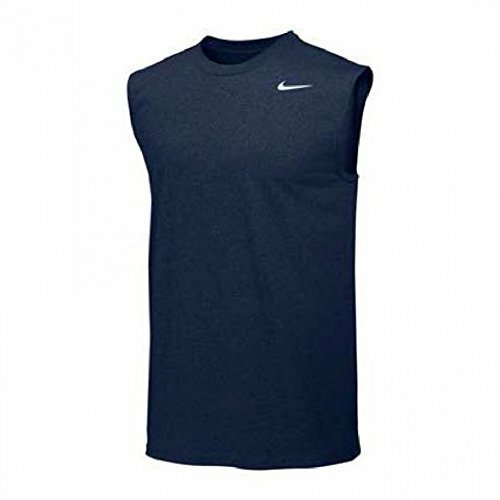 Sweat-wicking Nike Dry fabric pulls moisture away from his skin to keep him cool and dry. The ribbed crewneck design features seam tape for enhanced durability and a smooth, nonrestrictive fit. This Just Hoops Graphic tee is sure to keep him cool and comfy. 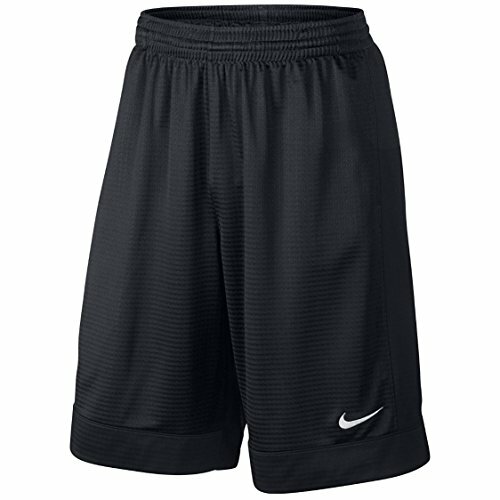 The Nike Dry Big Kids' (Boys') Training Shorts combine lightweight Dri-FIT fabric with vented hems for breathable comfort and natural range of motion.